** Tuesday Fun League ** Starts Oct 2nd! Home / Uncategorised / ** Tuesday Fun League ** Starts Oct 2nd! 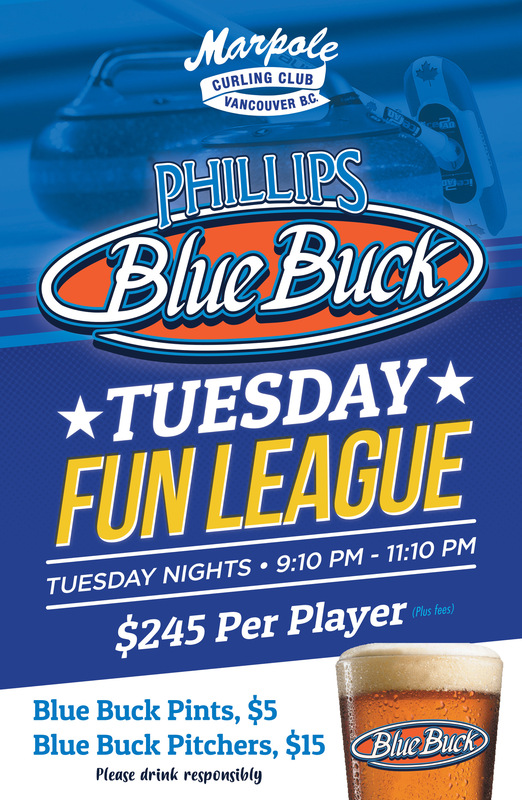 Want to have a blast and have a fabulous cold Blue Buck after a game?